Yiewsley Cornerstone Centre is a charity that relies on volunteers to help it operate. 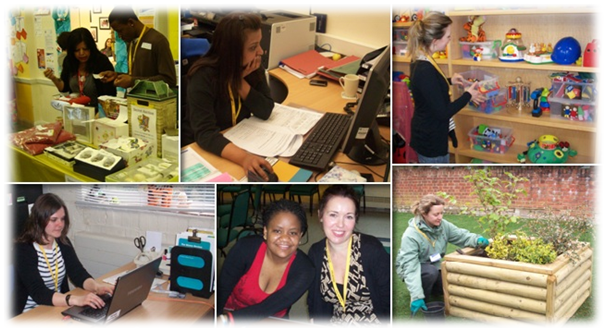 On this page you will find all the information about opportunities for volunteering at the centre. Yiewsley Cornerstone Centre has many activities that meet weekly or monthly and require volunteers to support the projects. Yiewsley Cornerstone Centre needs specialised volunteers to help with the overall running of the charity, such as a Bookkeeper, an IT specialist and project coordinators. Yiewsley Cornerstone Centre sometimes has events that rely on volunteers to help provide the best support. Please visit or ring the charity on 01895 458310 to talk to a member of staff about volunteering.